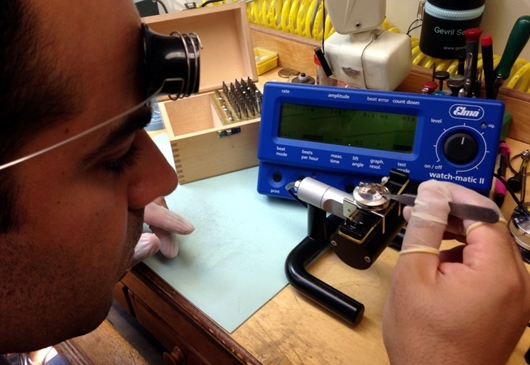 As Gevril Group marks the 15th anniversary of its authorized watch repair and service center, the company is reminding customers — and watch owners everywhere — about the benefits of using its authorized repair shop to service all types and brands of mechanical and quartz watches. 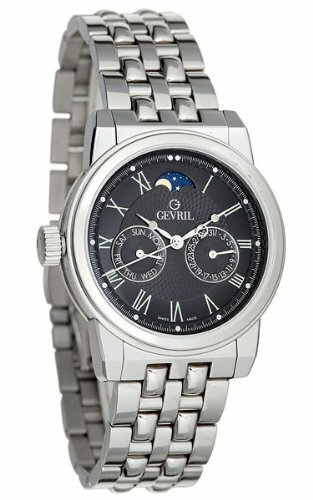 Why Gevril Group Watch Repair? 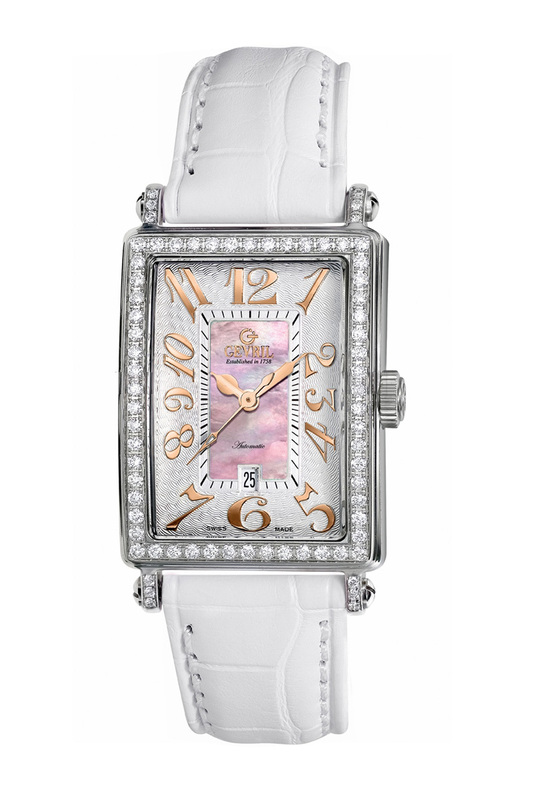 Gevril Group’s talented team of watchmakers has more than 70 years of combined experience and handles every type of major or minor repair and service, from watch battery, watch band and crystal replacements to complex electronic and mechanical movement repairs, dial refinishing and even custom alterations. The Gevril Group repair center uses genuine OEM parts as supplied by manufacturers, and any work it completes is guaranteed for a full year. 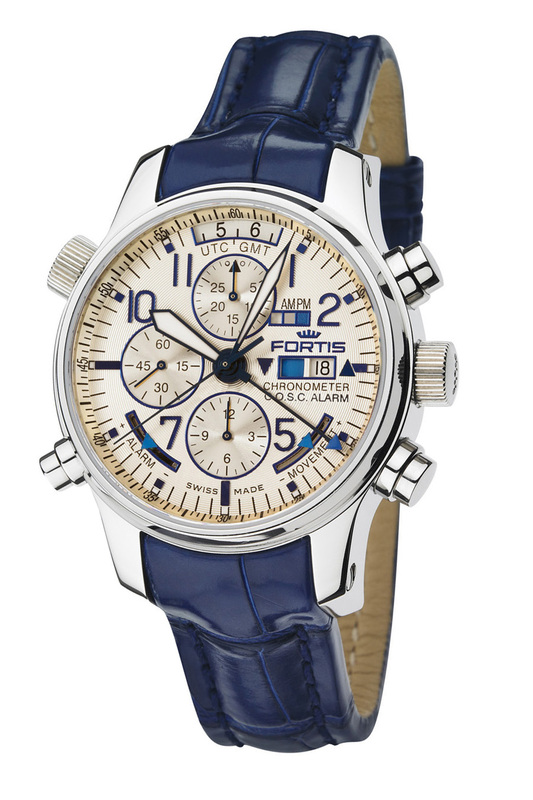 In addition to quicker turnaround, servicing watches within the U.S. avoids the dangers and costs associated with international shipping, and customers receive as good -– or better -– service than they would if their watches were sent overseas. 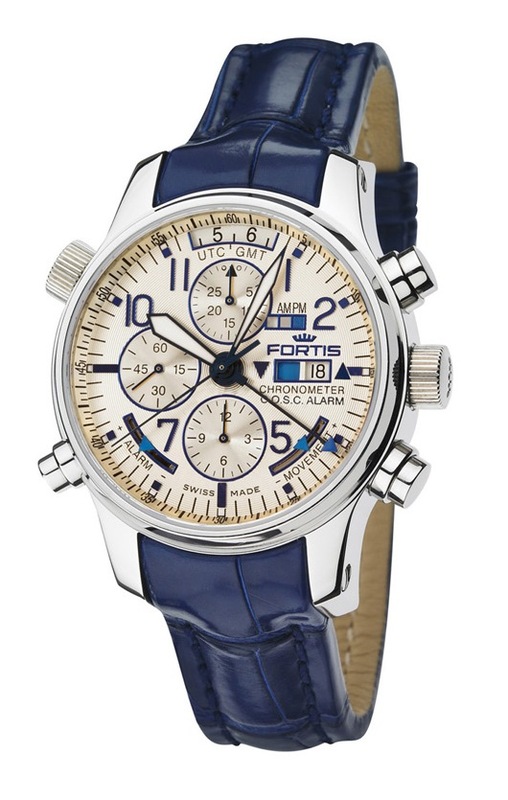 Another important consideration for watch owners is warranty validation. 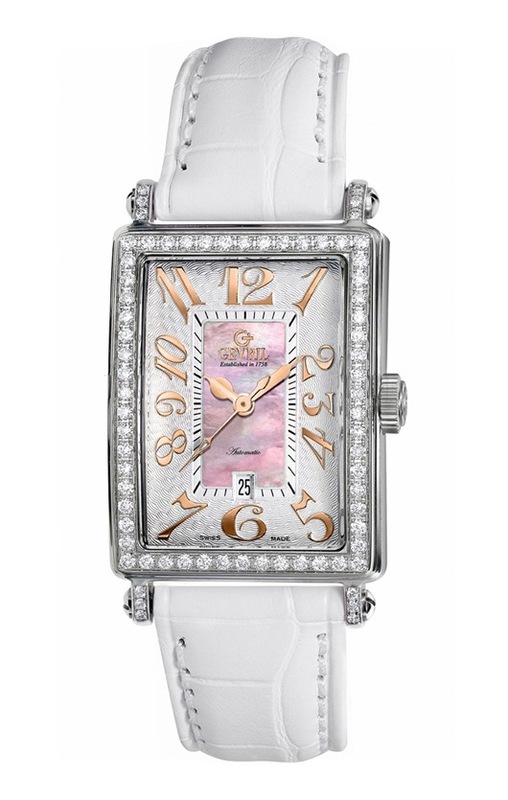 Allowing an unsanctioned watchmaker to work on a watch that is under warranty often voids the balance of the watch’s warranty. 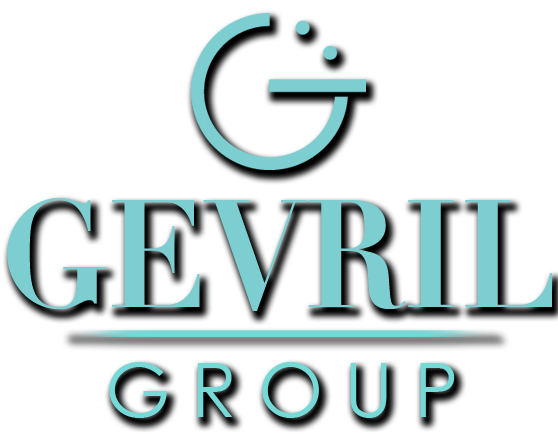 Gevril Group is the official repair center for quite a few of brands, providing authorized watch repair and service for Gevril, GV2, Fortis, Ferragamo, Versace, Versus, Haurex, Rüdiger, Johan Eric, Calibre, Louis Erard, Catorex, JOWISSA, Gattinoni, Just Cavalli, Viceroy, Hush Puppies and Giulio Romano among other brands.